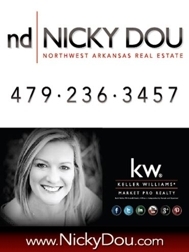 Great home for sale in Bentonville, AR located in Creekstone Subdivision. 4190 ht.sq.ft. with an additional 300 heated and cooled "bonus room"
Great backyard with a view!